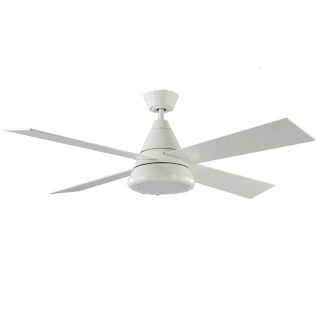 Harrier Ceiling Fan DC Motor Light & Remote - White 52"
The Harrier is a stylish designed ceiling fan with an energy efficient DC motor reaching 25w. Harrier by Aeroblade has four timber plywood blades, and is sure to impress in home living spaces. The Harrier comes with a 6 speed remote control for easy operation. This fan has a high velocity of airflow reaching a maximum speed of 17,940m3/hr This ceiling fan is IP23 rated suitable for outdoor installation under a covered area and accomodates 3 x E27 globes (9w per globe). 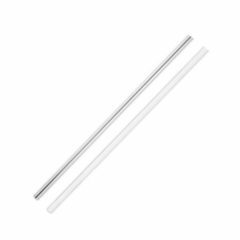 These Harrier Extension rods are used to lower the ceiling fan to the required height. Suitable for use with the Aeroblade Harrier ceiling fans including a wiring loom.